Here’s a test for you. Is each of the s-forms in the examples and photos below, passive or deponent? 2. 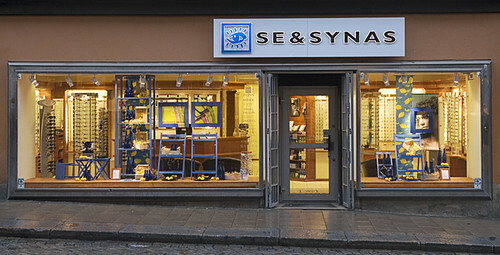 Se och synas = See and appear. Deponent. Optician. Just remember the list of deponent verbs. 3. …Firefox startas = …Firefox is started. Passive. This is a bit trickier, because …Firefox starts is an equally good translation. 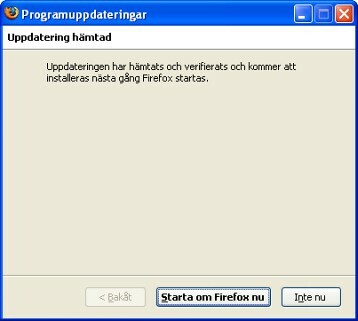 However, it seems that in Swedish, computer programs (for example) don’t start, they get started. Enough of s-forms (for now). I hope they’re starting to make a little more sense to you! Wikipedia says that a deponent verb is active in meaning, but passive in form. The University of Surrey describes deponency more generally as a mismatch between morphology and morphosyntax. That is, a mismatch between form and function. There is a fairly accessible paper by Matthew Baerman which goes into more details. 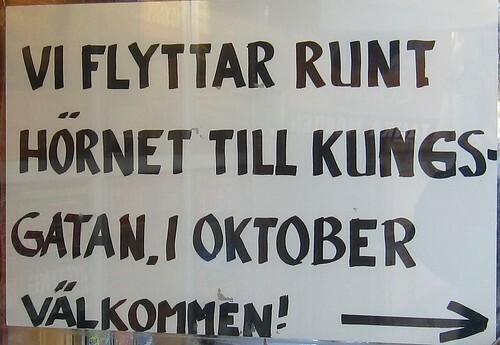 Jag minns att jag gjorde det. I remember that I did it. In the above sentence, minns is clearly functioning as an active verb (subject = agent), but is an s-form; the normal active form would be minnar, which doesn’t exist. Note, however, that minnas (the s-form infinitive) covers only part of the meaning of English remember: to remember something in the past, or to reminisce. To remember a specific thing in the present, use komma ihåg or glömma inte (don’t forget). Jag minns min gamla cykel. I remember my old bicycle. Vi fick trängas i bussen. We were crowded together in the bus. Ida and Lars met (each other). Ida and Lars meet every Monday. Ida och Lars träffas varje måndag. Ida and Lars meet each other every Monday. Ida och Lars träffar varandra varje måndag. Vi ses (senare / på måndag)! See you (later / on Monday)! I hope you’re getting to understand (and maybe even like) s-forms, because there’s more to come. Vi ses! 1. I am opening the door. 2. Ida is opening the door. 3. Ida is opening the doors. 4. The door is opened by me. 5. The door is opened by Ida. 6. The doors are opened by Ida. In 1., I is the subject, door is the object. In 2. and 3., Ida is the subject, door/doors is the object. You can see this because English has (limited) subject-verb agreement, so am/is changes when the subject changes, but not when the object changes. By similar reasoning, one can see that in 4., 5. and 6., door/doors is the subject and me/Ida is the object. But all these sentences describe the same action: a person opens a door. Semantically, the person is the agent of the verb, and the door is the patient. In 1., 2. and 3., agent = subject, so the verb is in the active voice, while in 4., 5. and 6., patient = subject, so the verb is in the passive voice. 7. Ida opened the door. 8. Ida did open the door. 7. is a grammatical past tense, whereas 8. is a periphrastic past. 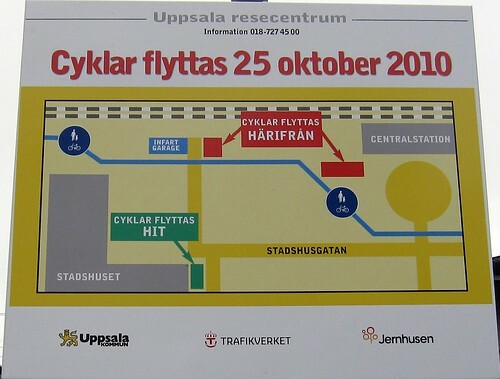 Dörren blir öppnad (av Ida). The door was opened (by Ida). You’ll note I’ve called it the s-form rather than the passive form. That’s because the s-form of the verb has a whole lot of other interesting uses, more about which in the very near future.